Oxygen is used by millions in the U.S. When needing oxygen for the first time or traveling to another city, oxygen users need to know who the oxygen suppliers are in their area. 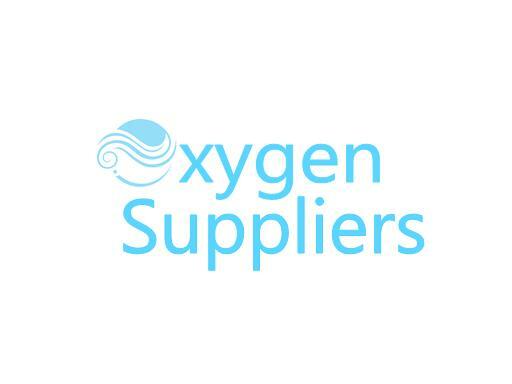 Own OxygenSuppliers.com and have the corner lot of the oxygen market!